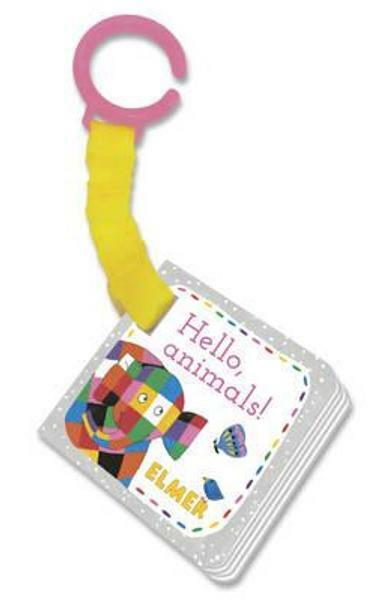 Carti in engleza >> Children's Books >> Fiction >> Elmer: Hello, Animals! A bright buggy book featuring Elmer's best animal friends. 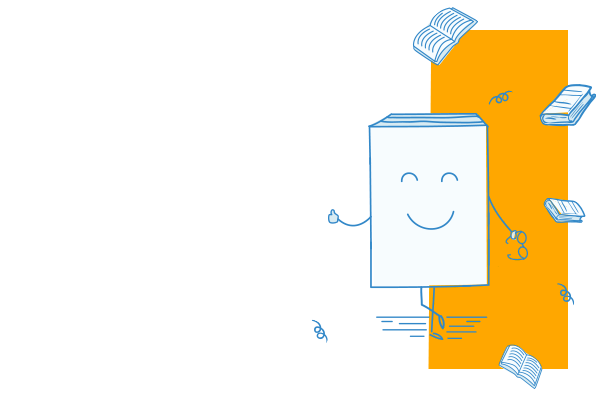 Cartea Elmer: Hello, Animals! face parte din categoria Fiction a librariei online Libris.ro si este scrisa de David McKee.